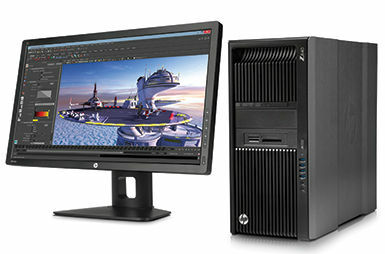 In both desktop and mobile systems, HP Z Workstations help you boost productivity with multi-core processors, large memory capacities, leading-edge graphics, and unique technologies built for the media and entertainment industries—such as ThunderBolt™1 2 for I/O connectivity, HP Z Turbo Drive to reduce graphics response times (even with 4k video) and HP DreamColor technology, which helps you maintain consistent color across digital workflows. That’s just a few examples of HP’s deep commitment to serve the needs of media and entertainment industry pros. 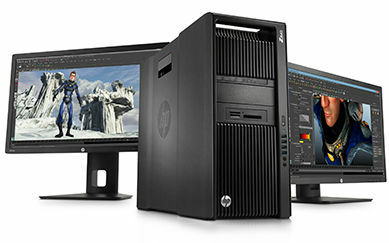 HP Z Workstations empower your video and film post-production workflows with 64-bit system architectures, multi-core processors, leading-edge graphics, and large memory capacities that allow multiple applications to run simultaneously. 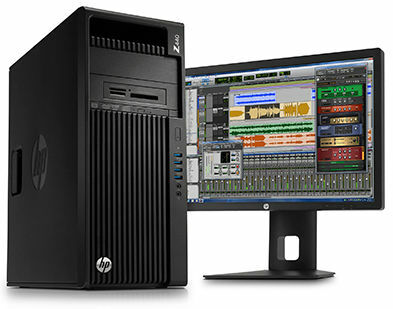 Whether in a desktop or a mobile system, HP Z Workstations also bring you high system reliability, HP DreamColor technology to maintain consistent colors, Thunderbolt connectivity, HP Z Turbo Drive to handle large files blazingly fast, certification from independent software vendors, and tool-less chassis designs to simplify system maintenance and upgrades. 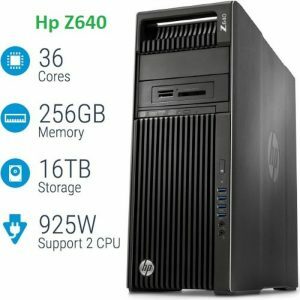 HP Z Workstations deliver the 64-bit architectures, dual-processing performance, and large memory capacities that help you work faster with audio files and applications, even when running multiple applications simultaneously. Better still, HP offers certification from independent software vendors, unique technologies created for your industry— such as Thunderbolt™1 for connectivity and tool-less chassis designs that make it easy to add cards and upgrade your system. 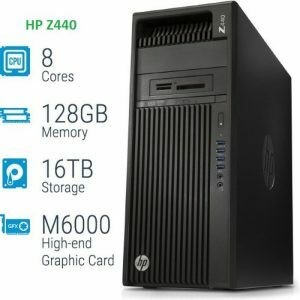 HP Z Workstations deliver the 64-bit architectures, CPU and GPU options, and a wide range of 3D graphics cards to help you develop games more effectively. 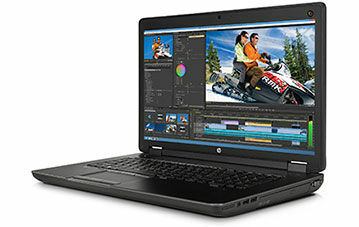 Better still, HP offers certification from independent software vendors, 27-inch (diagonal) monitors that help you see your work in vivid detail, Thunderbolt for M&E device connectivity, HP Z Turbo Drive to handle large files blazingly fast and tool-less chassis designs that make it easy to add cards and upgrade your system. 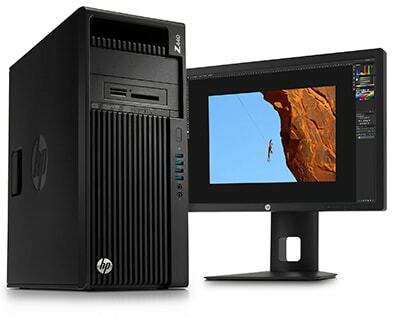 When you work in photography, graphic design, or web design, you can count on HP Z Workstations for high reliability, fast performance, certification from independent software vendors, advanced visualization technologies, and a choice of desktop and mobile systems. 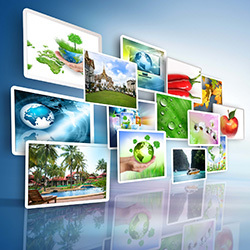 Technologies like HP DreamColor help you maintain color consistency, while HP Performance Displays provide exceptionally consistent colors and brightness along with ultra-wide viewing angles.